The T9.1 is the most modular and customizable paintball marker available. 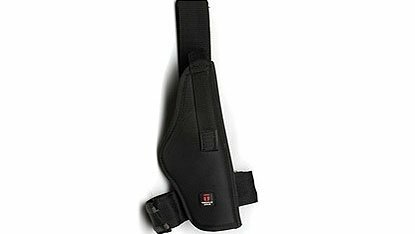 Designed for maximum compatibility, the body and shroud rail systems allow mounting of virtually any accessory. 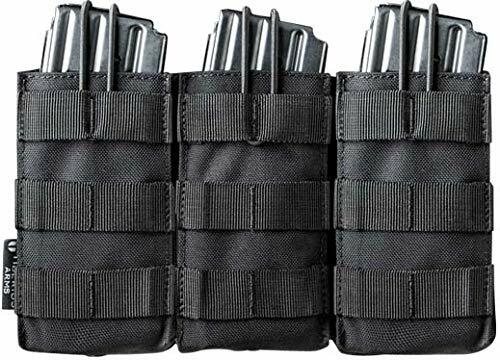 Out of the box, each of the T9.1 models can function as a full size rifle, compact rifle, or tactical pistol. 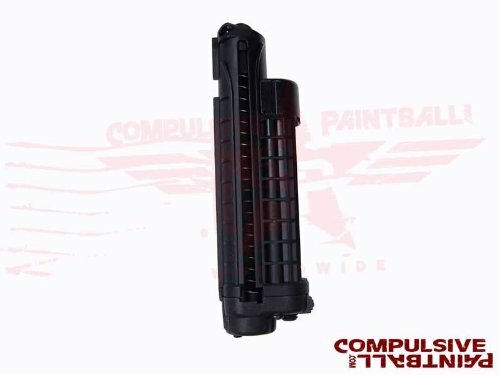 With dual feed technology, the T9.1 series comes equipped to use First Strike® paintballs in the patented magazine, or standard paintballs through the magazine or traditional hopper. Each T9.1 can utilize 3 types of air sources, extending your game play, allowing for more modifications, and increasing functionality. 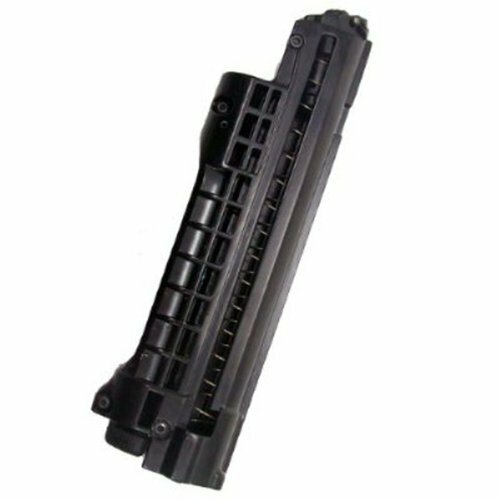 Players can choose to use our patented magazines or a standard hopper. The dual feed allows players to quickly switch between "hopper mode" and "magazine mode" during play for optimum versatility. 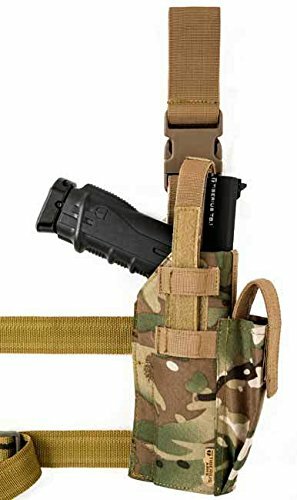 Tiberius Arms Paintball M4 Triple Mag Pouch Tiberius Arms Triple Open M4 Mag Pouch holds 3 M4 style magazines with a top, elastic retention system. 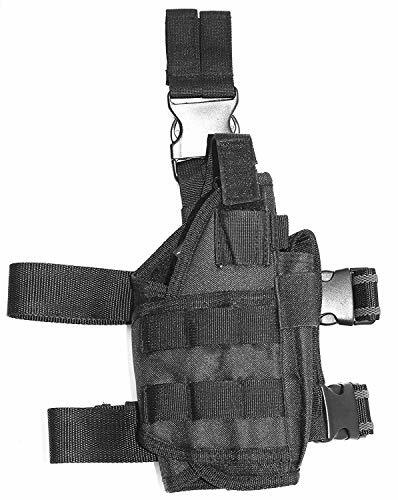 Made from ballistic nylon with universal, rear molle straps. 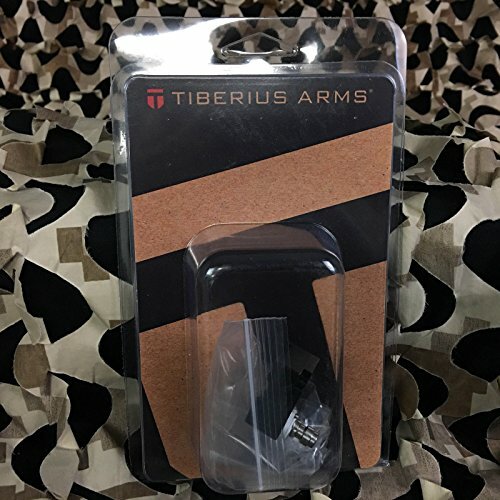 Get an Extra mag for your magazine feed Tiberius Markers, stay on the field longer, and don't run out of ammo. 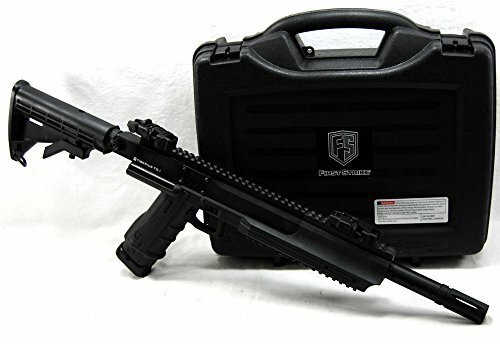 Tiberius Arms T15 Paintball Marker Gun Rifle w/ 2 Extra MagsIncludes a Tiberius T15 and 2 extra mags.The revolutionary T15 magazine fed paintball marker is the first of its kind offering a true .68 caliber 1 to 1 AR platform. 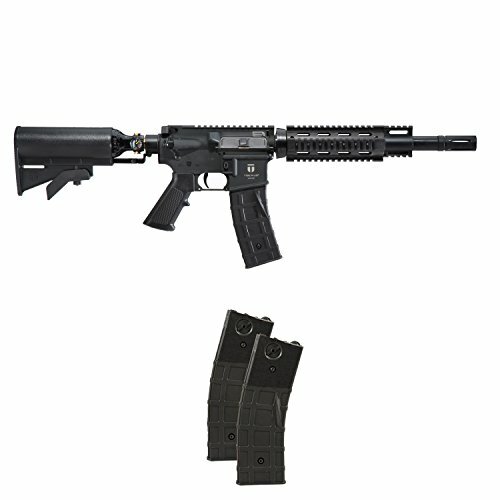 The T15 features a rugged lightweight cast aluminum body that will withstand the harshest conditions while maintaining optimum maneuverability.Package IncludesTiberius T15 Marker2 - Tiberius T15 MagazinesState and local law applies Some paintball and airgun orders will be cancelled.Features2 Piece cast aluminum construction.Aluminum quad rail handguard.13ci tank/stock combo.2 Pin quick disassemble.Magazine and hopper fed.State and local law applies Some paintball and airgun orders will be cancelled. 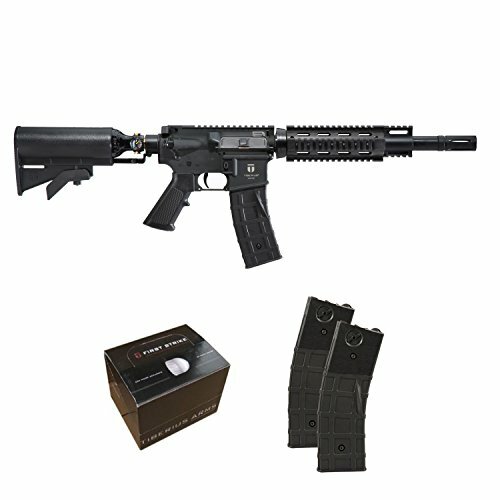 Tiberius Arms T15 Paintball Marker Gun Rifle w/ 2 Extra Mags & 100 First StrikesIncludes a Tiberius T15, 2 extra mags and a box of 100 First Strike Paintballs.The revolutionary T15 magazine fed paintball marker is the first of its kind offering a true .68 caliber 1 to 1 AR platform. 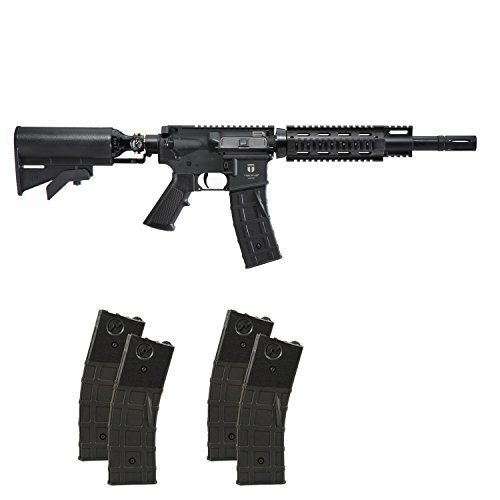 The T15 features a rugged lightweight cast aluminum body that will withstand the harshest conditions while maintaining optimum maneuverability.Package IncludesTiberius T15 Marker2 - Tiberius T15 Magazines100 First Strike PaintballsState and local law applies Some paintball and airgun orders will be cancelled.Features2 Piece cast aluminum construction.Aluminum quad rail handguard.13ci tank/stock combo.2 Pin quick disassemble.Magazine and hopper fed.State and local law applies Some paintball and airgun orders will be cancelled. 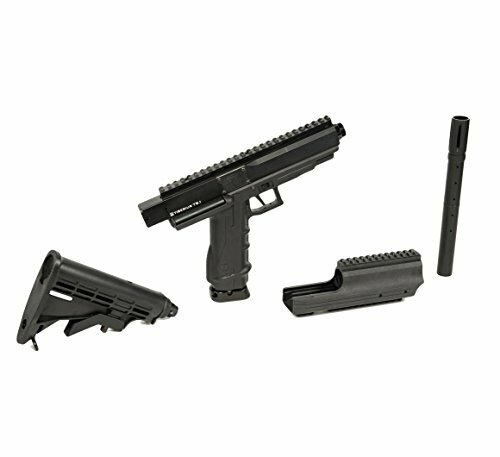 The T9.1 paintball marker features a modular rifle platform that maximizes versatility in both form and function. Utilizing our dual feed system and multiple air source options, the T9.1 adapts to meet your ever changing role and field environment. 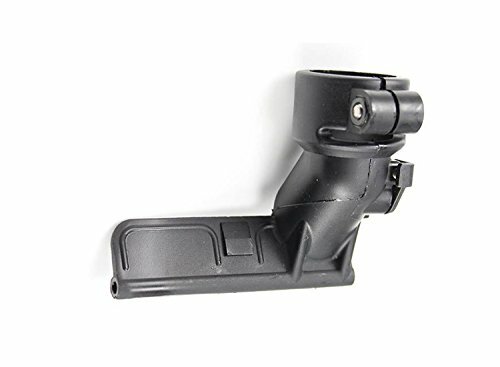 This Feed Elbow is a factory replacement part for the First Strike/Tiberius Arms T15 paintball guns. 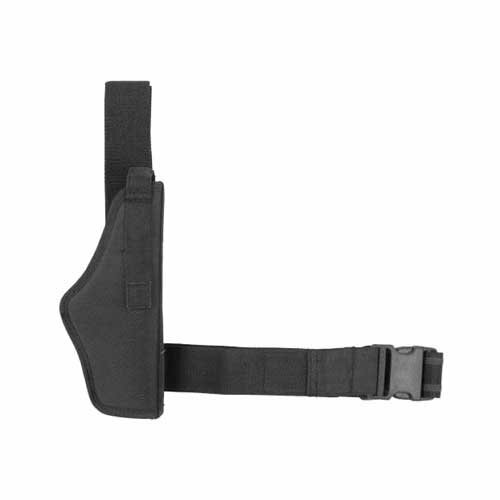 This is a GENUINE First Strike/Tiberius Arms replacement part, NOT an aftermarket item. 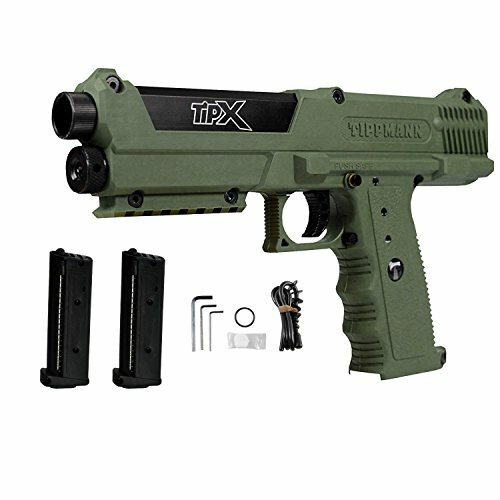 TiPX Paintball Pistol - For the woodsball or scenario player looking to enhance their game with a compact, true military style pistol that can be used on it's own or as a side arm to add a new dimension to any game. 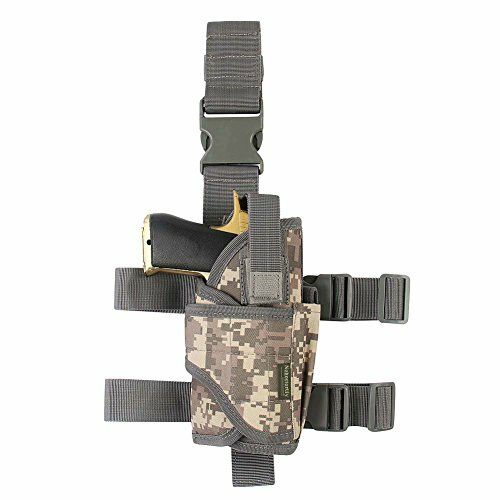 The TiPX is a compact, lightweight pistol that is extremely accurate and features a 7 ball Tru-Feed magazine system. The under the barrel 12 gram CO2 air system is easy to load and is activated on the first trigger pull. 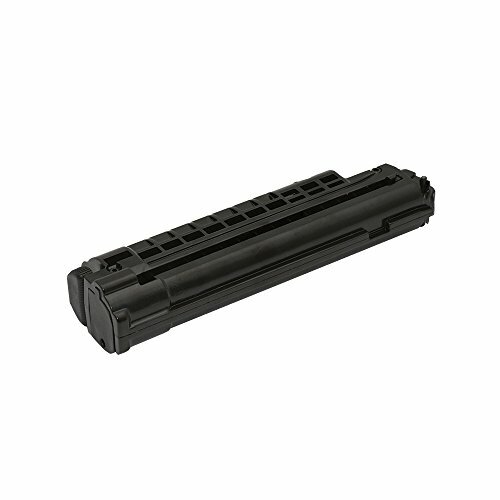 Other features include an internal regulator, removable barrel with X7 threads and the ability to add a remote line.